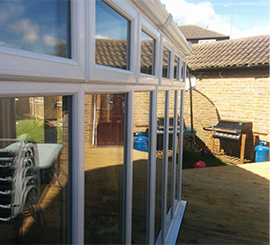 Basildon Window Cleaning provide specialist window cleaning services to both domestic and commercial clients throughout Essex including, Basildon, Laindon, Billericay and Wickford. 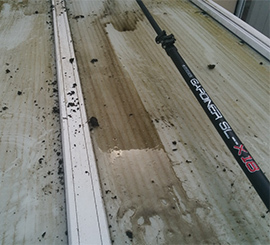 Using our pure water pole technology, we also can clean you conservatory roof and windows. 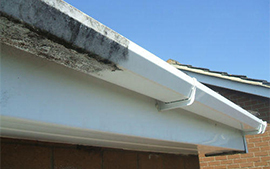 We provide a Soffit & Fascia cleaning service, keeping the outside of your house clean and tidy. In its pure state, water is one of the most aggressive solvents known. Called the “universal solvent,” water, to a certain degree, will dissolve virtually everything to which it is exposed. Pure water has a very high energy state and, like everything else in nature, seems to achieve energy equilibrium with its surroundings. It will dissolve the quantity of material available until the solution reaches saturation, the point at which no higher level of solids can be dissolved. We produce our own pure water from tap water using a high-tech filtration system, comprising of four stages. 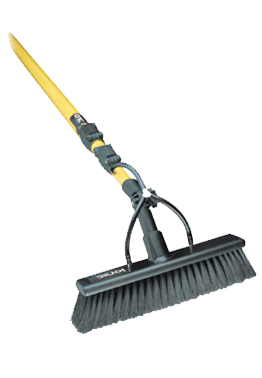 Pre-filtration - this removes larger contaminants, dirt and metal molecules. Reverse Osmosis - This removes almost all remaining contaminants. Second Reverse Osmosis Stage - For further purity. 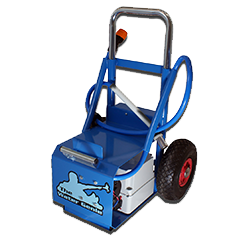 Ion Exchange Resin - This removes anything that has been left after the first three stages. 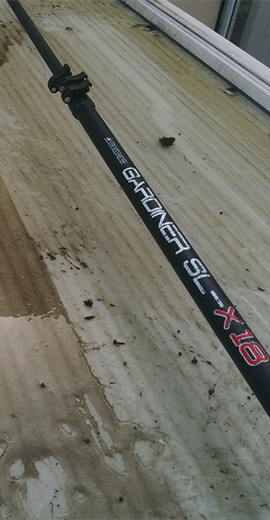 The system that we use is completely safe for your plants and pets. 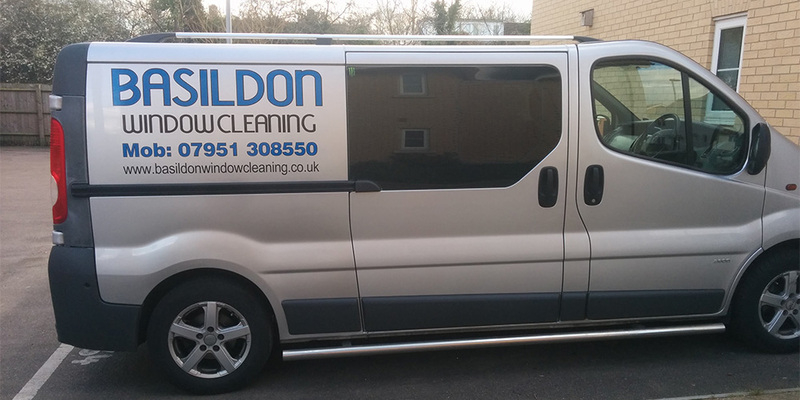 A recent clean we did for a customer is Basildon. Very quick at replying! Very promp with an appointment and did a brilliant job! Will definitely be using mike again! 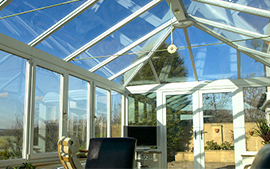 I had my windows cleaned my Michael today quick and easy with amazing results. 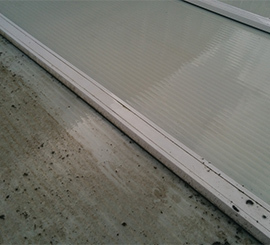 Had my windows cleaned today as they were in a pretty bad condition. Basildon Window Cleaning done a brilliant job. Highly recommended. 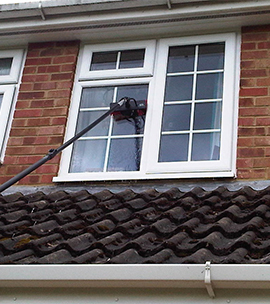 Welcome to Basildon Window Cleaning. 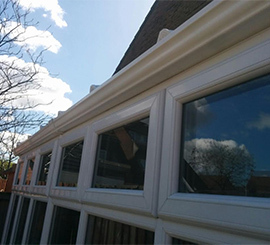 We are a small family run business, which prides itself on a personal, reliable, professional service. 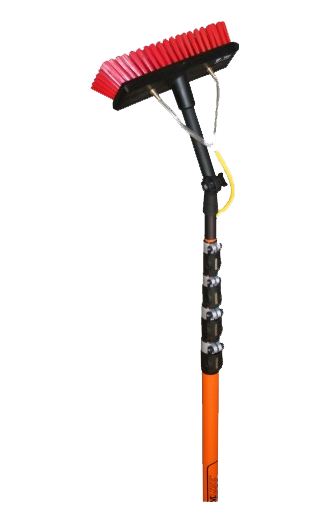 Our work is carried out by a fully trained operator using the health and safety approved water fed pole system. Copyright © Basildon Window Cleaning 2019. All rights reserved.